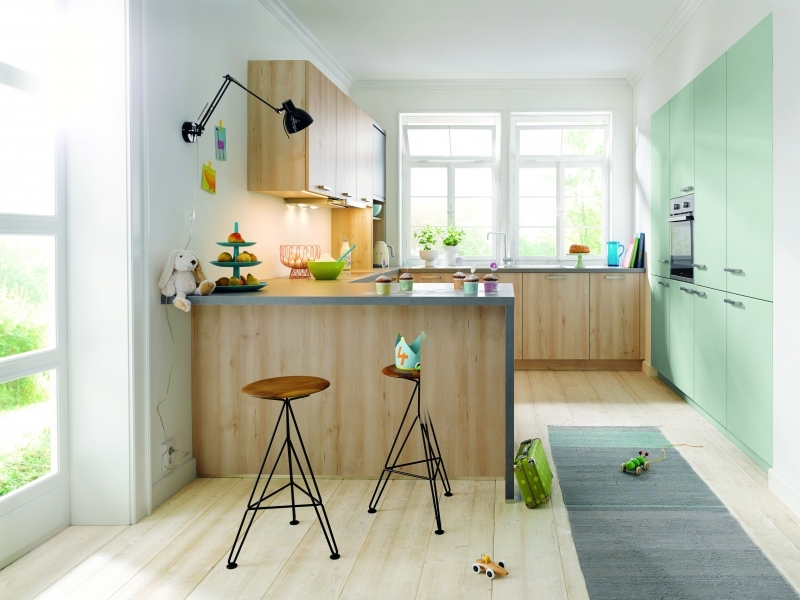 KITCHEN IS NOT JUST KITCHEN – it’s a place for living in. Every individual lives differently, has different feelings, personal wishes and expectations. Let us show you kitchens with personality, every one of which can be planned to suit the individual and feature characteristic elements. Find the kitchen that goes with you and your life. From classic to contemporary we are able to offer an answer, please feel free to contact the showroom to arrange your free no obligation quotation today. NEXT 125 Kitchen – more than a kitchen. Created accordingly to the philosophy to unify function and emotion. Based on a definite, functional grid system of 125mm. A dimension that opens scope for the creative and innovative handling with the kitchen subject. 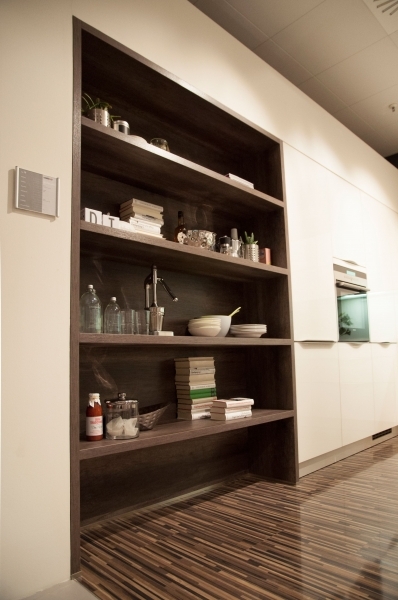 NEXT 125 develops aesthetical, organisational and NEXT125 – kitchen a generation ahead. Aesthetic kitchen architecture. An innovative style using the 125mm high grid system with inspiring materials like laminate, wood and lacquer. The grid system concept creates an unique appeal with a complete aesthetic effect and a new dimension in kitchen planning. More creative possibilities. Individual heights are achieved using the universal grid height of 125mm, 3 different base unit heights of 625, 750 and 875mm and variable plinth heights. 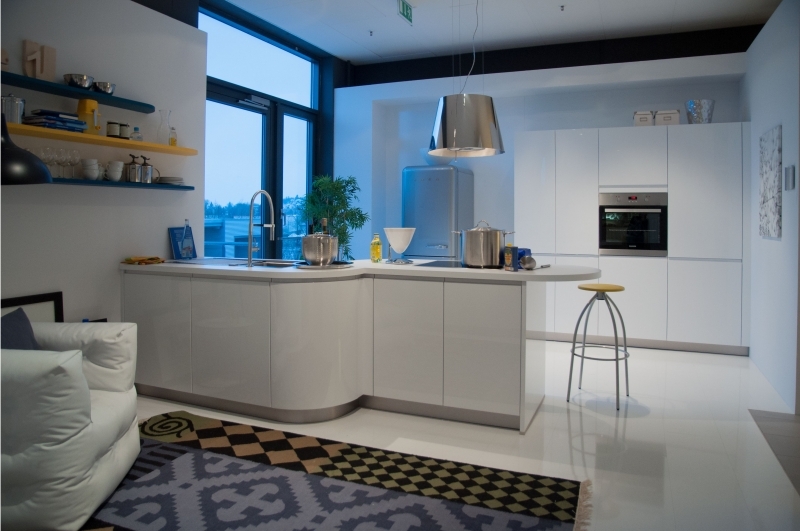 Kitchens are shaped to fit the contours of the body for relaxed and ergonomic cooking. With laminate edging combined with sealing strip on front edges. Doors close softly and silently. 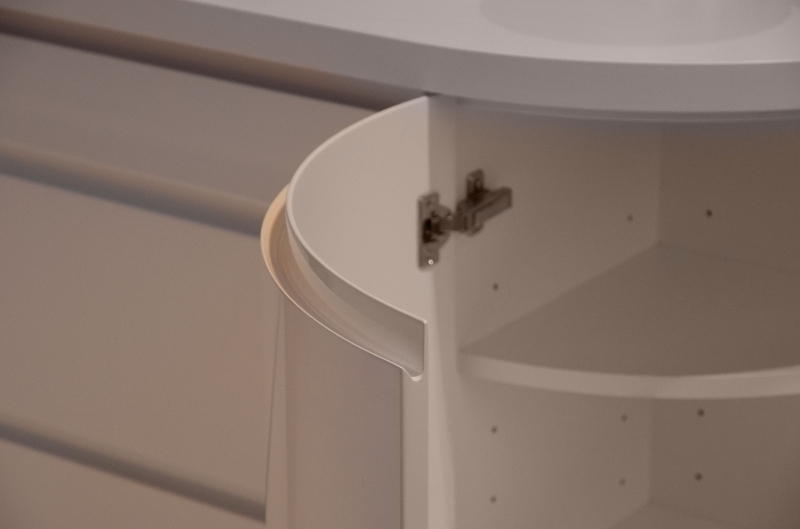 Additional sealing on drawers and pullouts also increase hygienic properties. Complement the front finish. 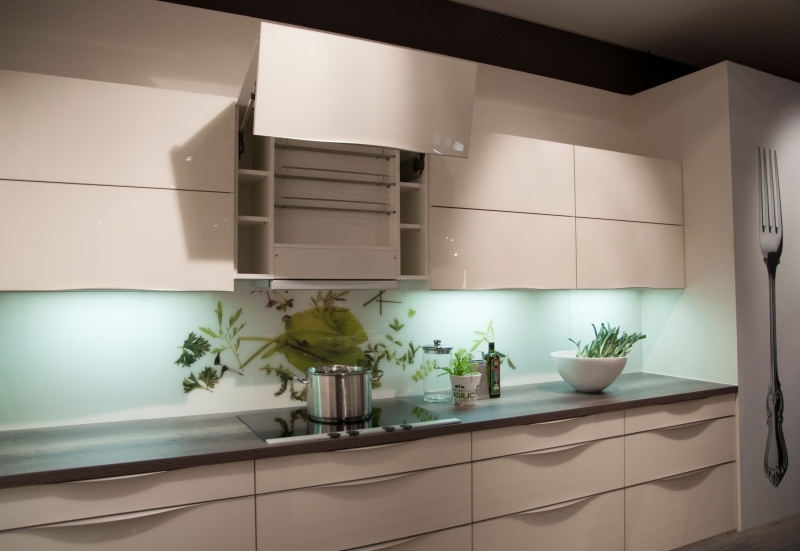 All visible wall unit surfaces have the same finish. Bottom panel, cover panel, side panel, everything is complementary. 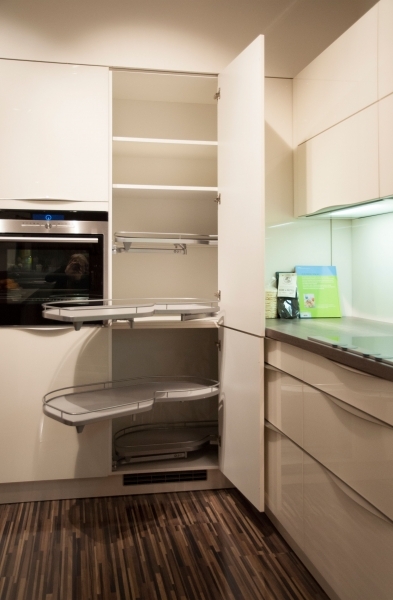 Metal elements are aluminium powder coated and safe for food storage. Shelves in material thickness of 19mm. 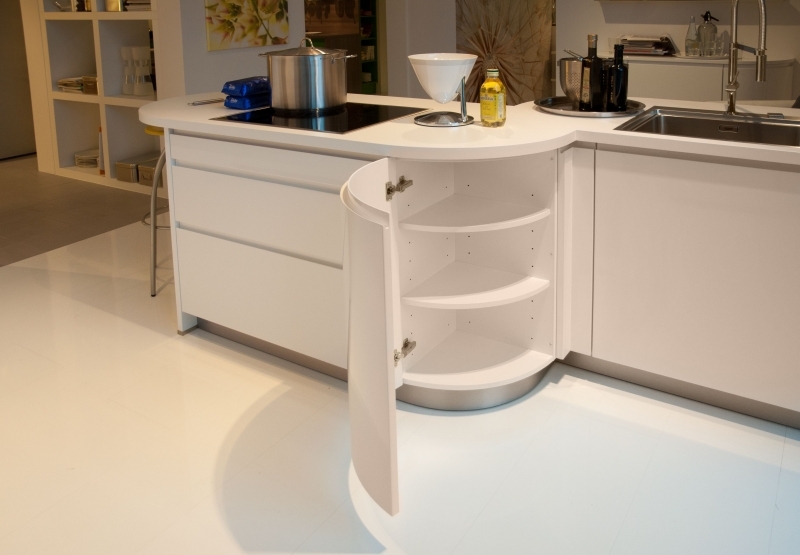 Another value for your kitchen; all drawers and pullouts are equipped with anti-slip mats as a standard accessory. 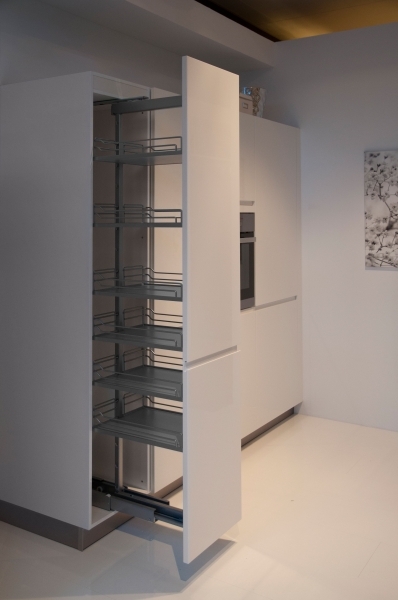 Wall units available in carcase depth of 350mm, tall units depths are of 350mm and 560mm. Base units available in carcase depth of 350, 460, 560 and 660mm. 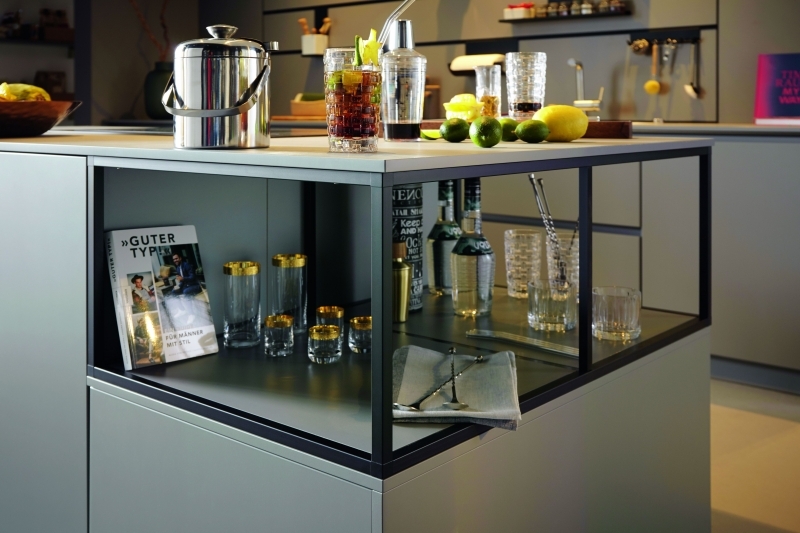 A carcase depth of 660mm for base units means more working space and 20% extra storage space. Of each element, distinctive and independent designs in glass, aluminium and stainless steel finish; open aluminium and shelf units, tall unit sliding doors and much more. At the beginning there was a line. Since the beginning the horizon is a point of reference for us; a horizontal guideline between earth and sky, a neutral guideline, which enables us to define space in general. 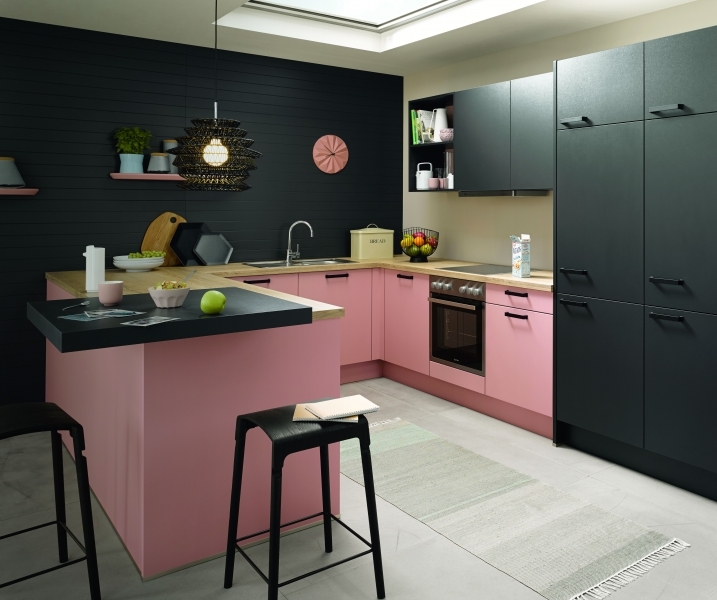 We have expanded the horizon, we have crossed borders and we found a new definition of kitchen planning in order to create a new line, which is perfect and reduced to essential; next line.